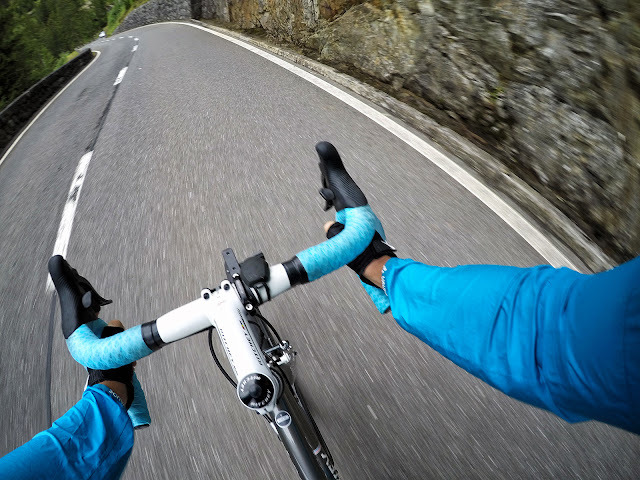 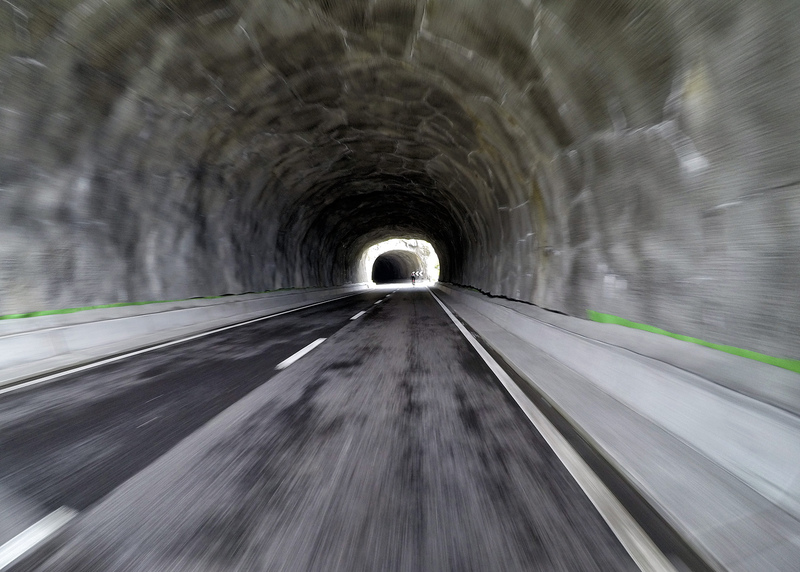 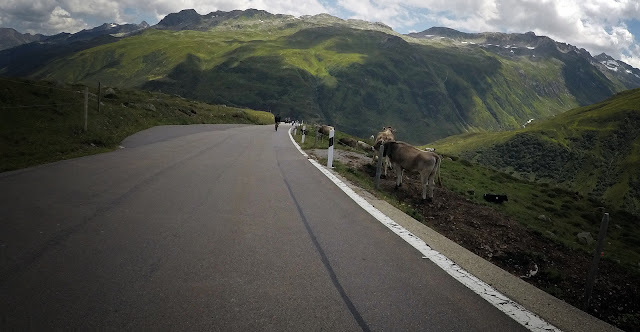 ... today there was a special ride which has priority on all existing backlog I have on this blog. 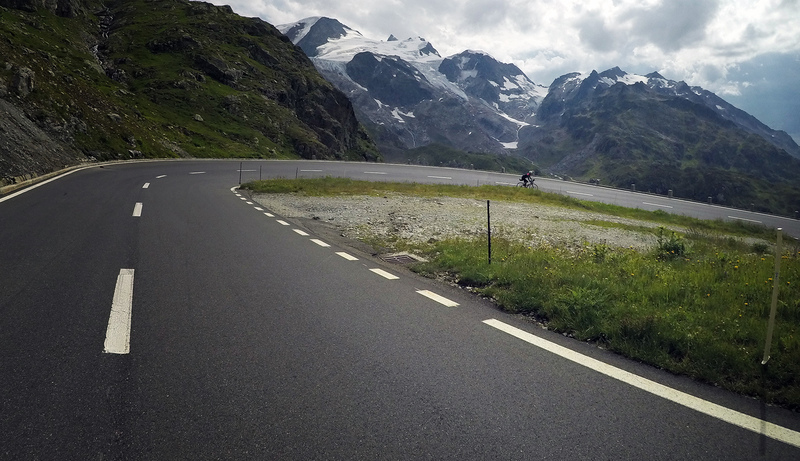 The loop which we did today with few Blonay's Bulldogs folks has and will always have special place in my memory. 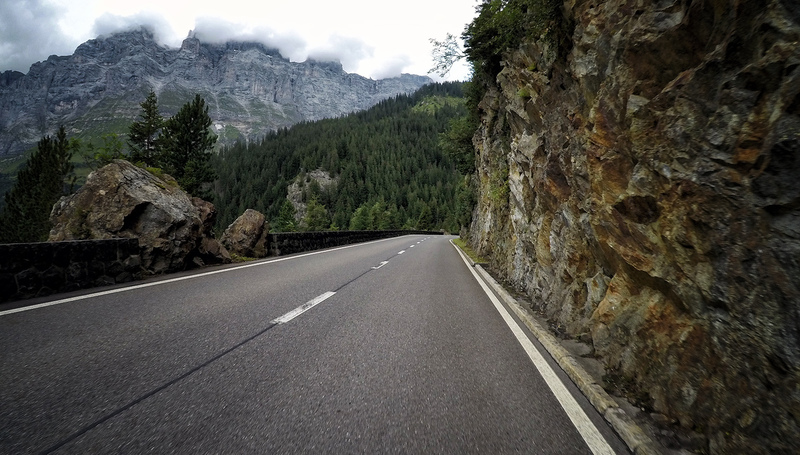 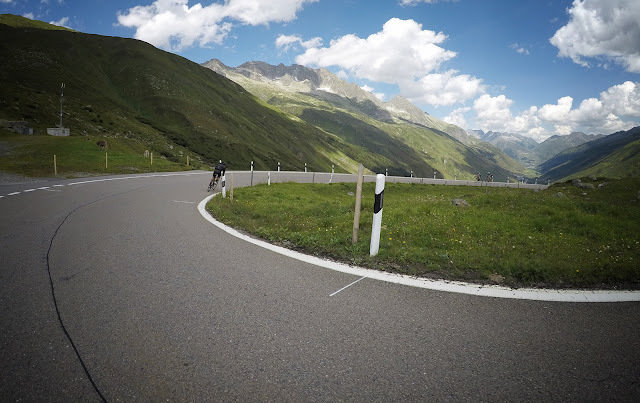 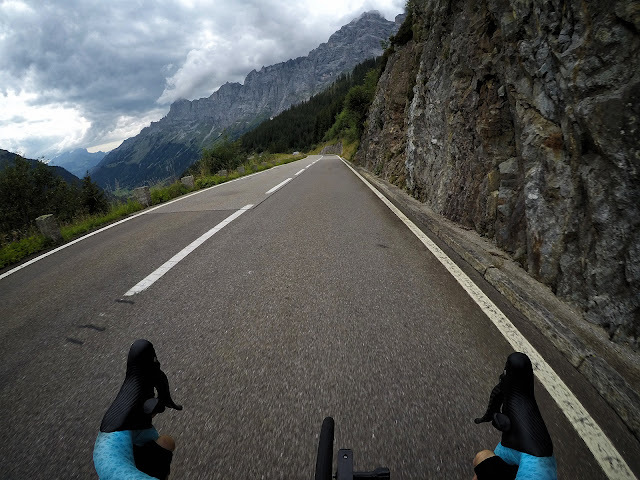 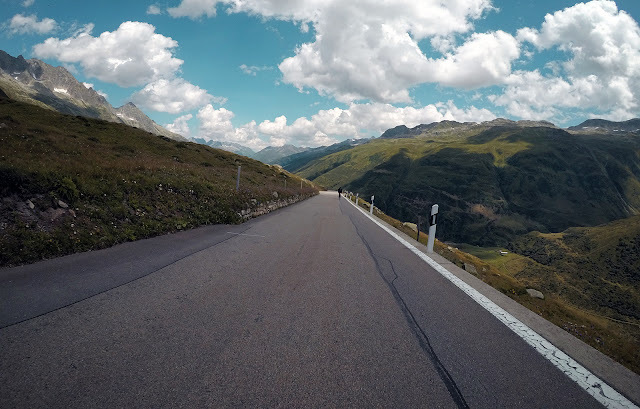 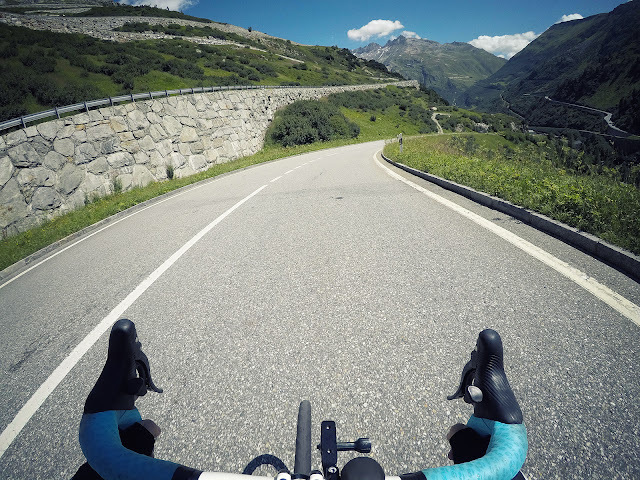 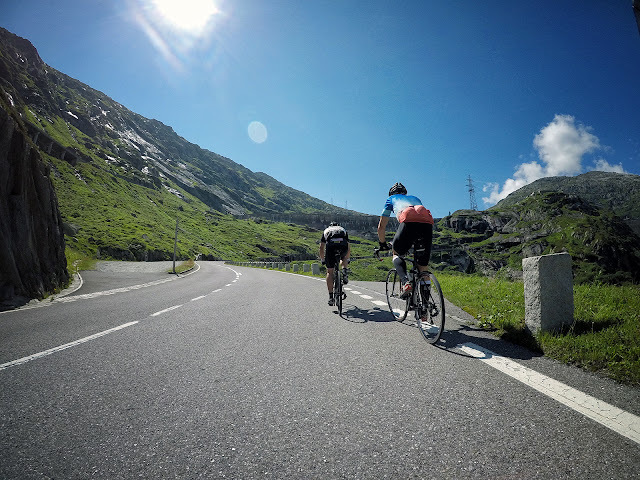 The Alpenbrevet Gold was my first serious event which I did in Switzerland and I will never forget the Interlaken region views, pain and enjoyment I had that time. 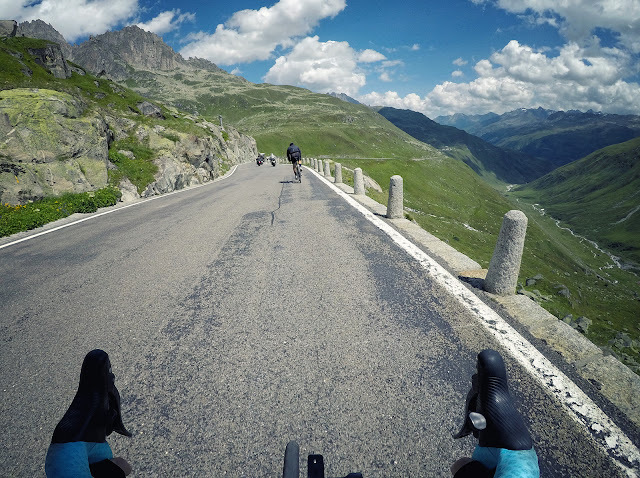 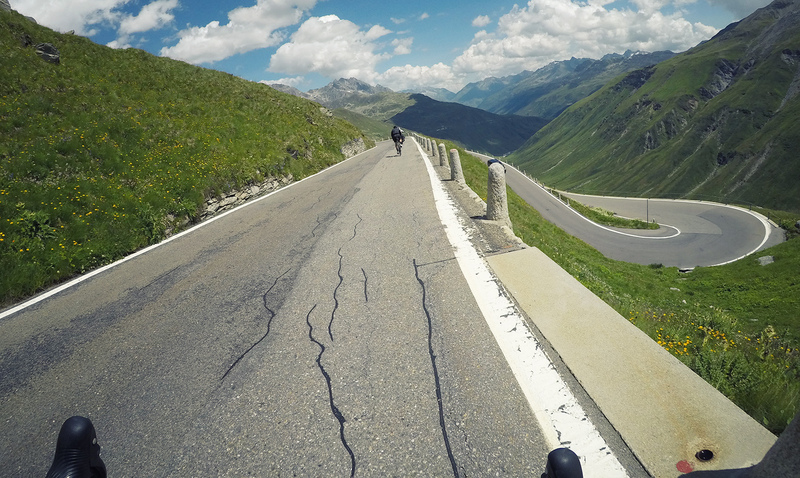 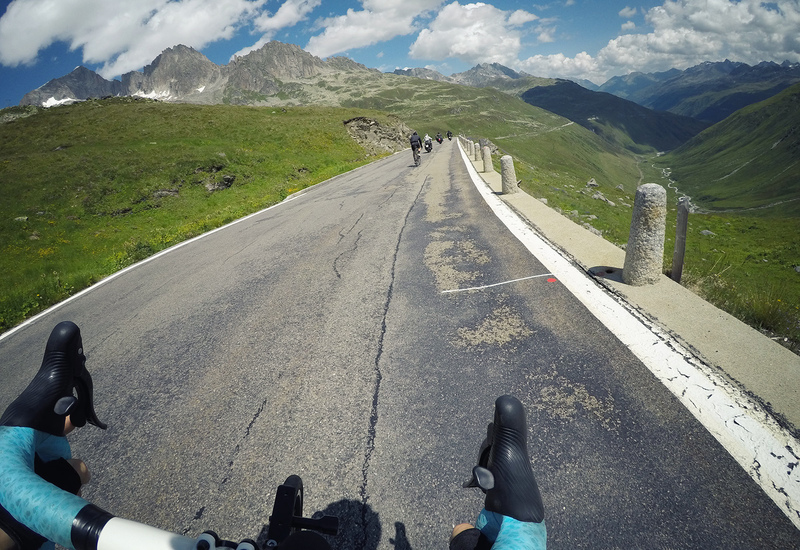 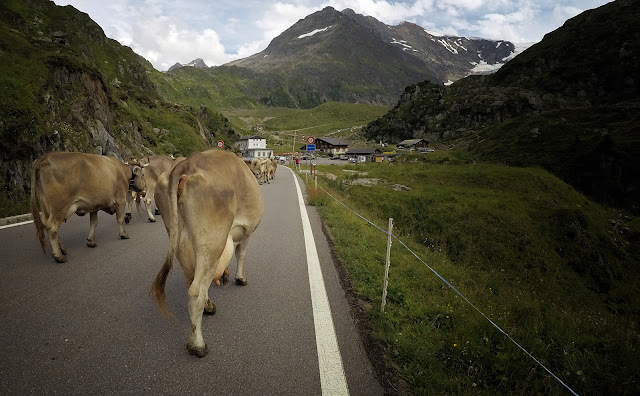 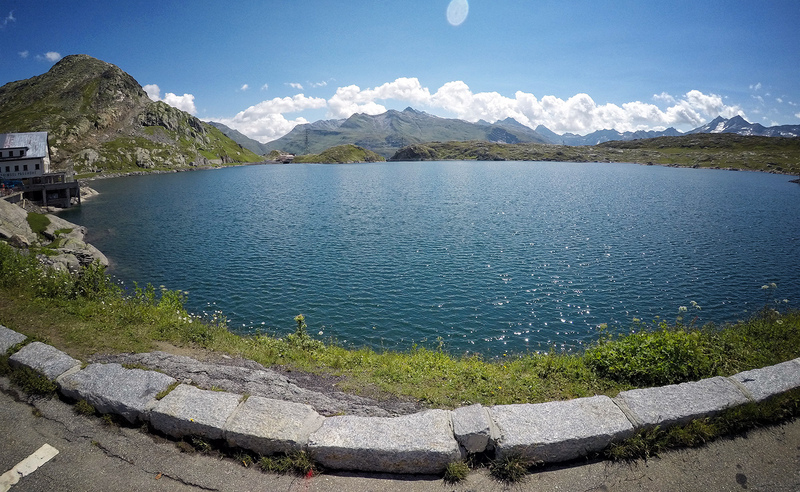 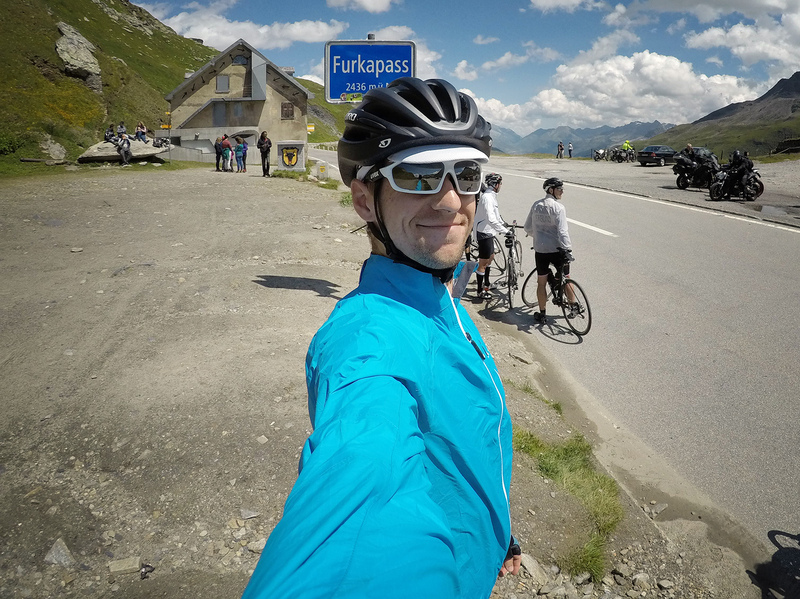 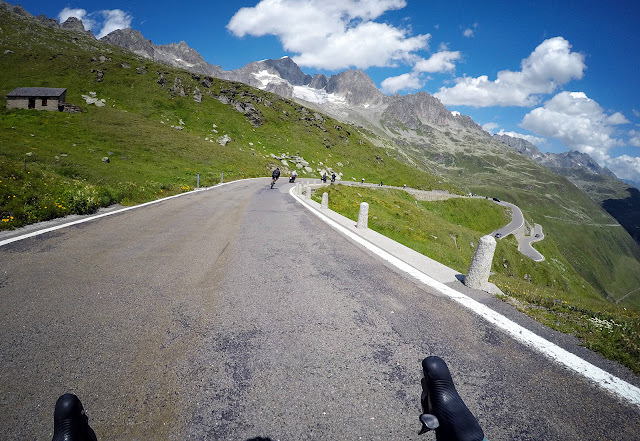 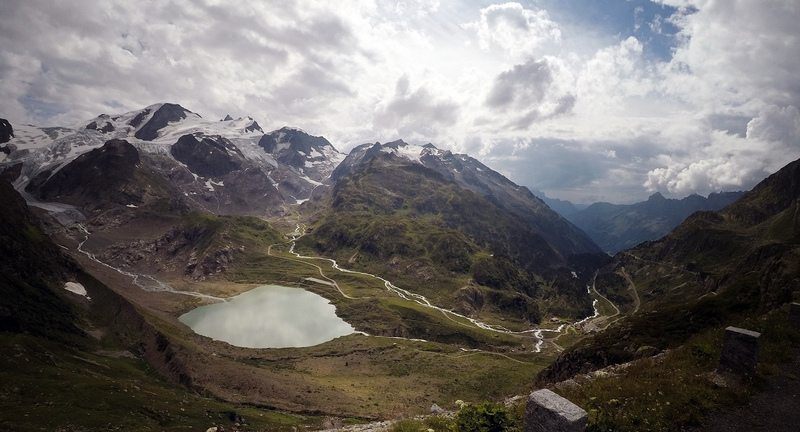 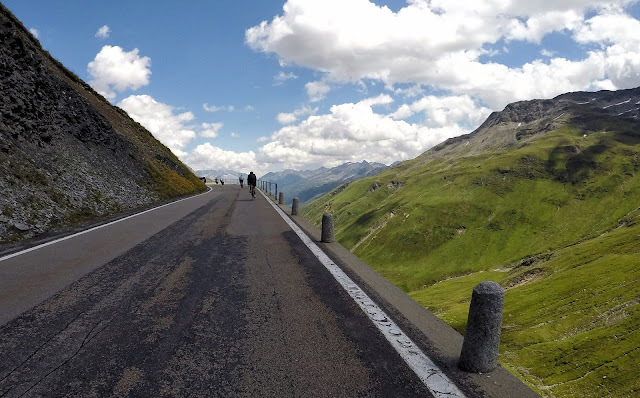 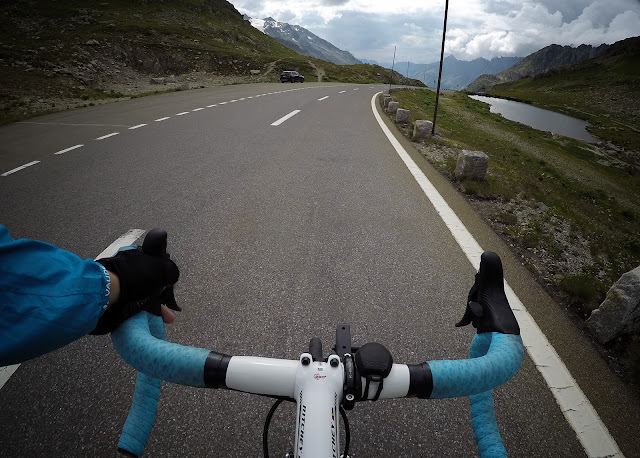 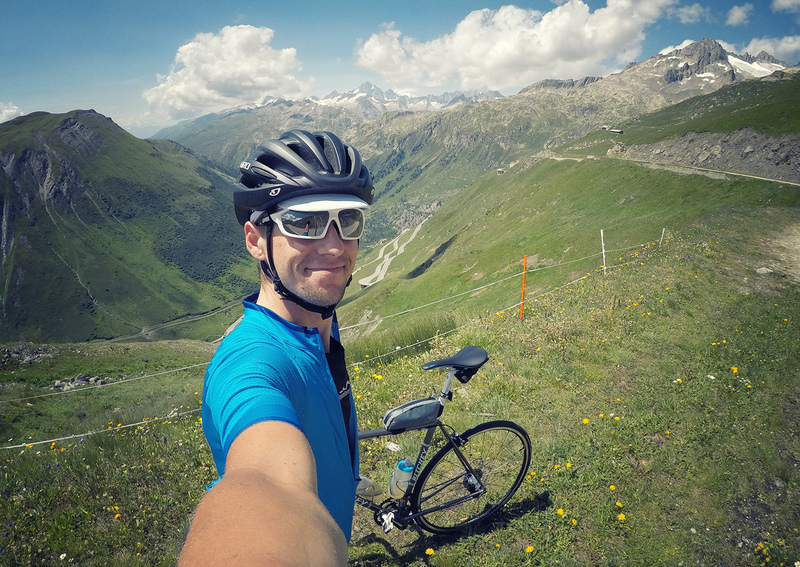 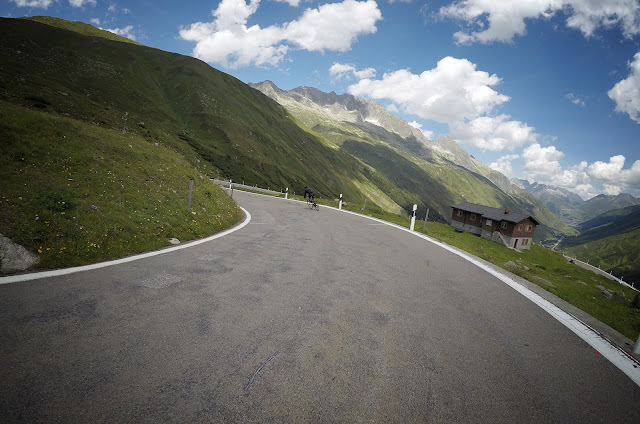 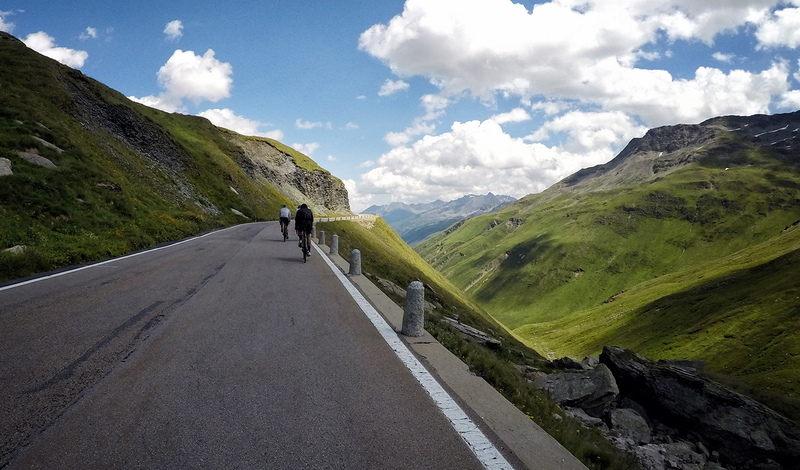 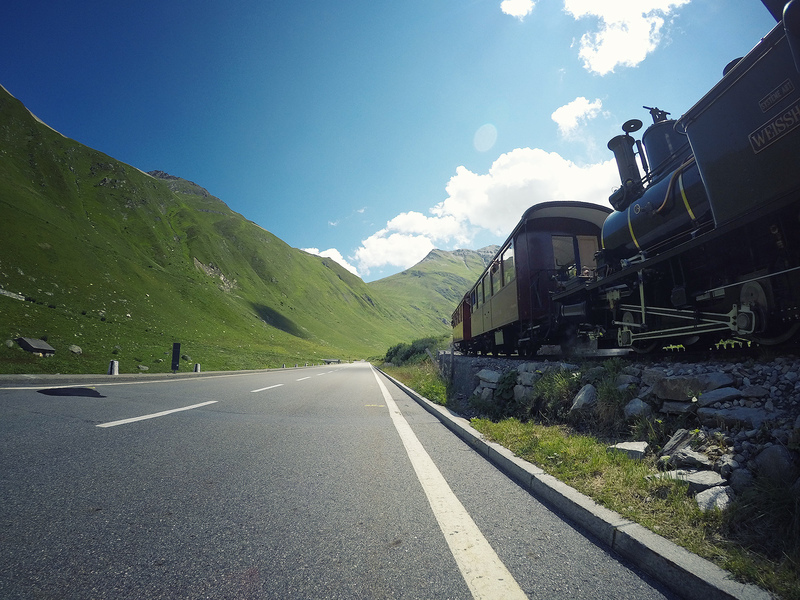 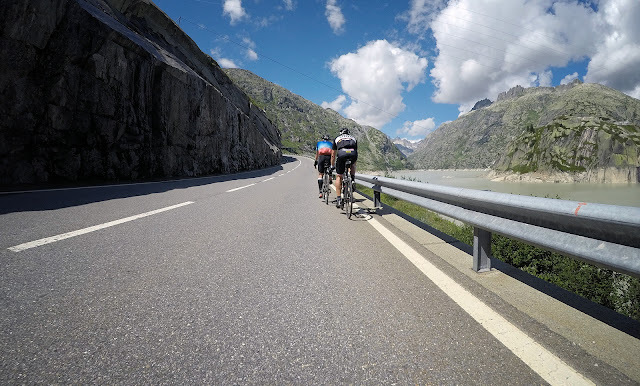 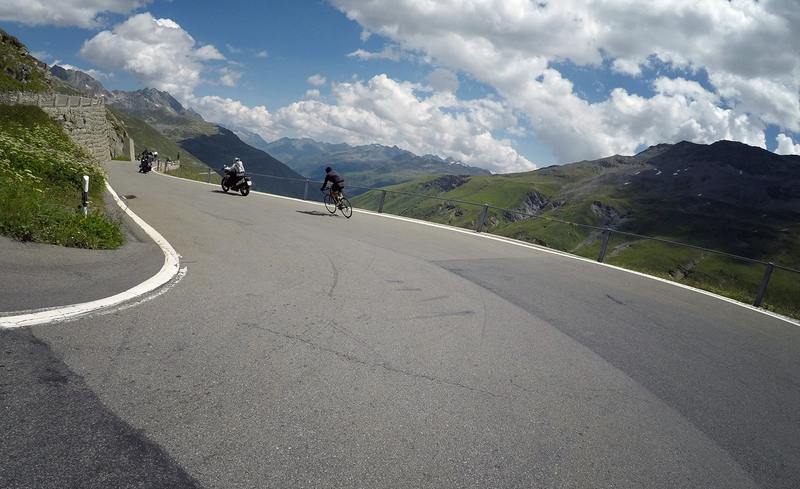 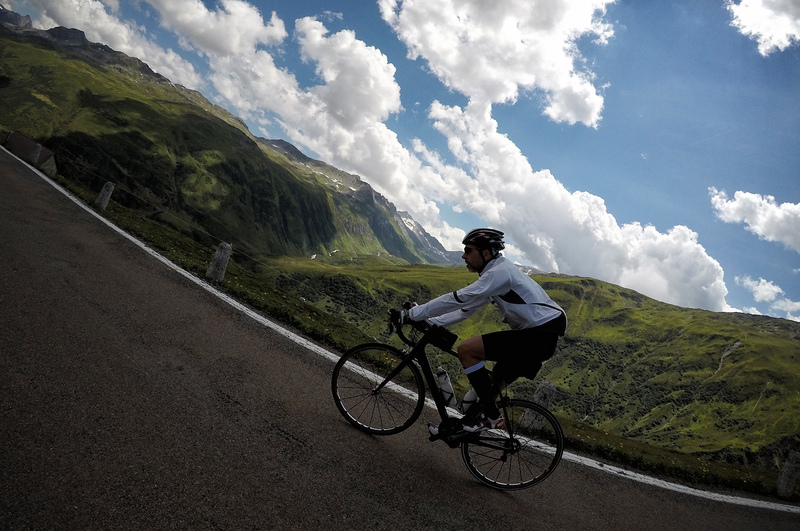 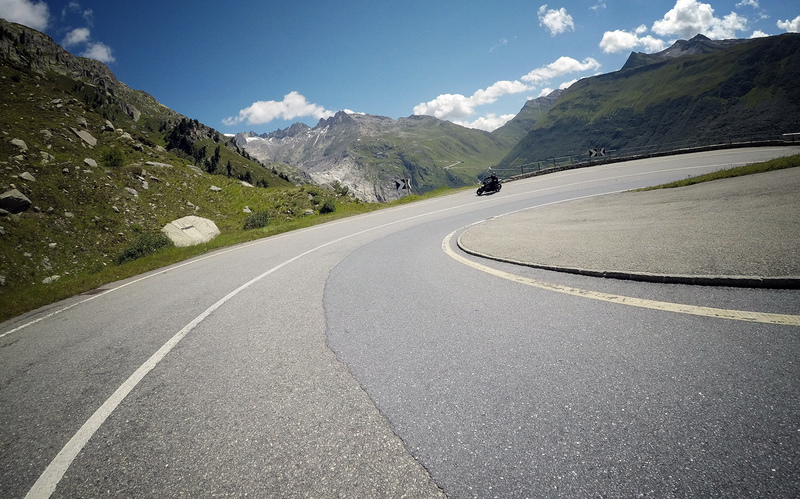 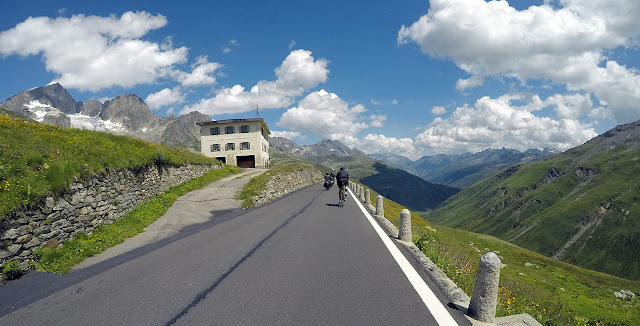 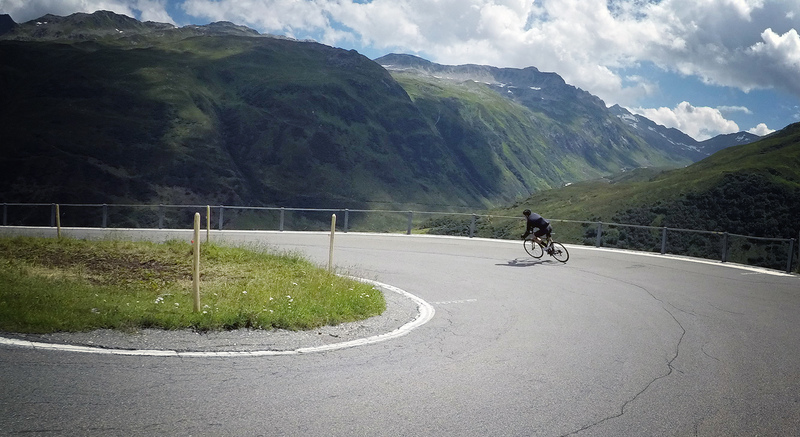 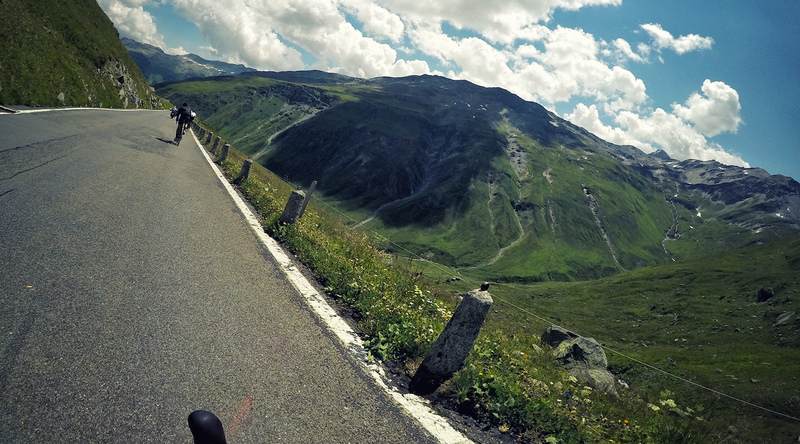 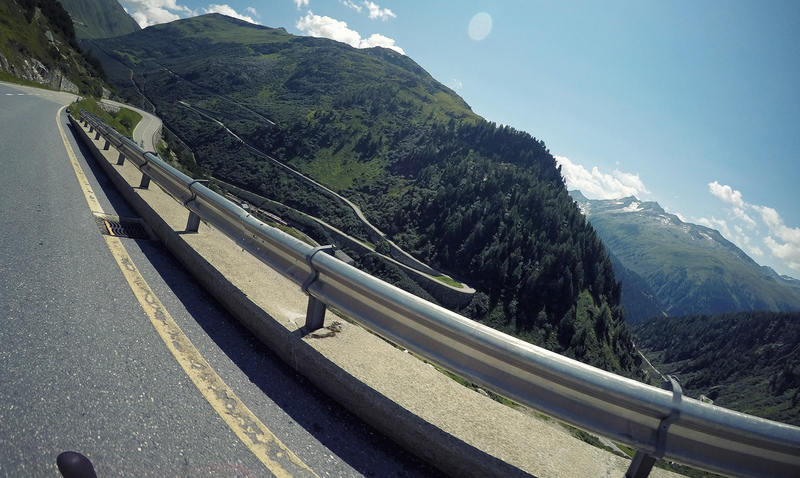 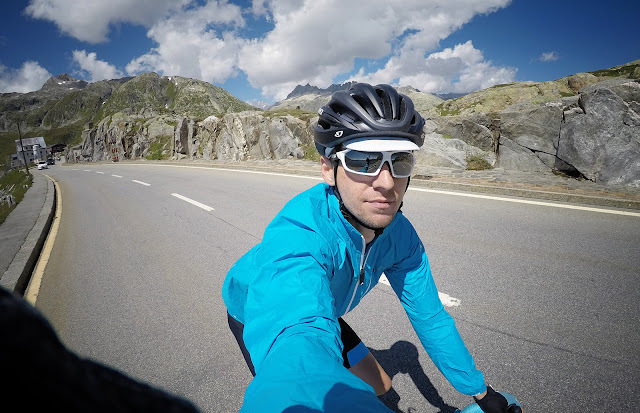 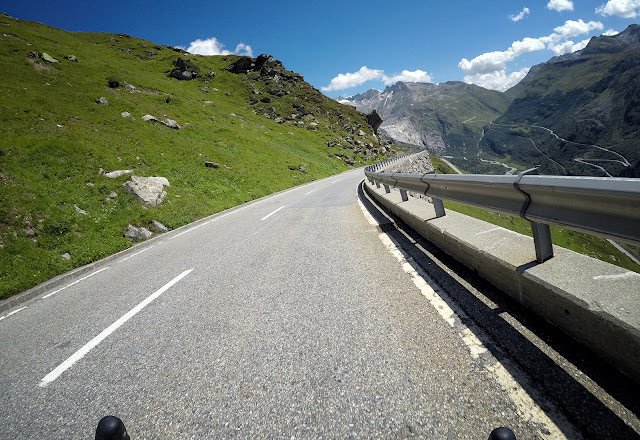 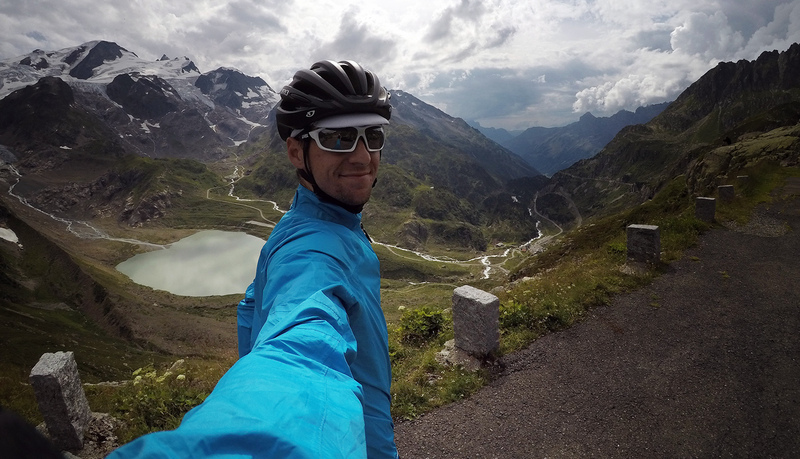 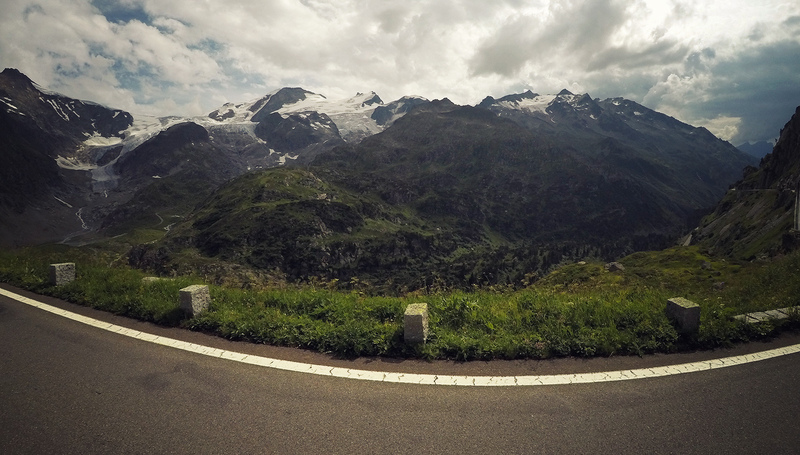 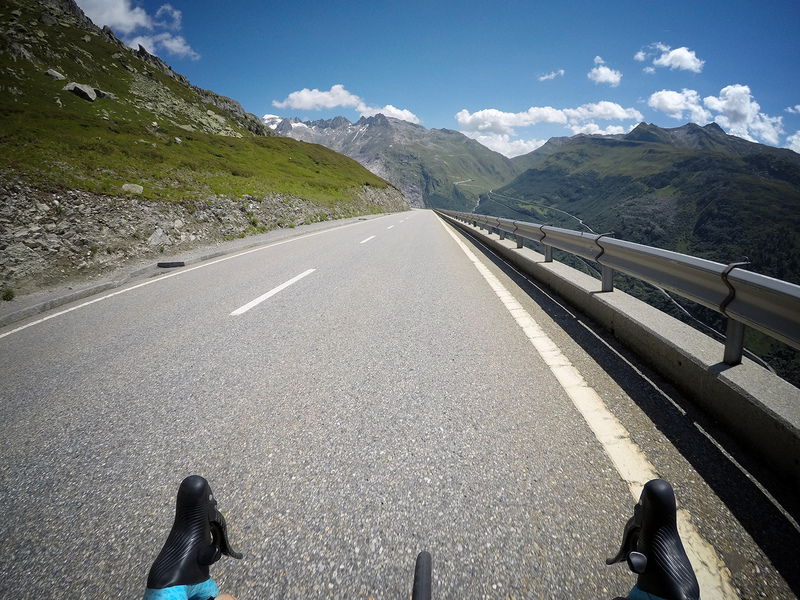 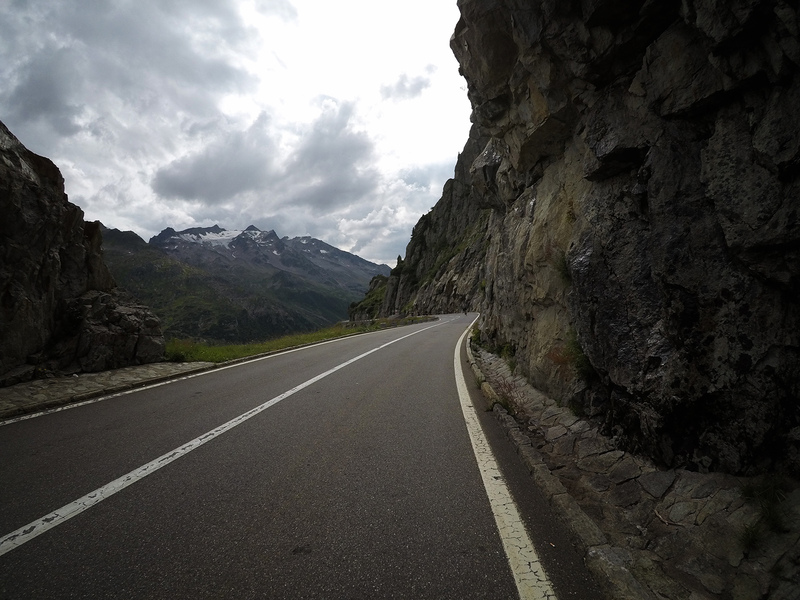 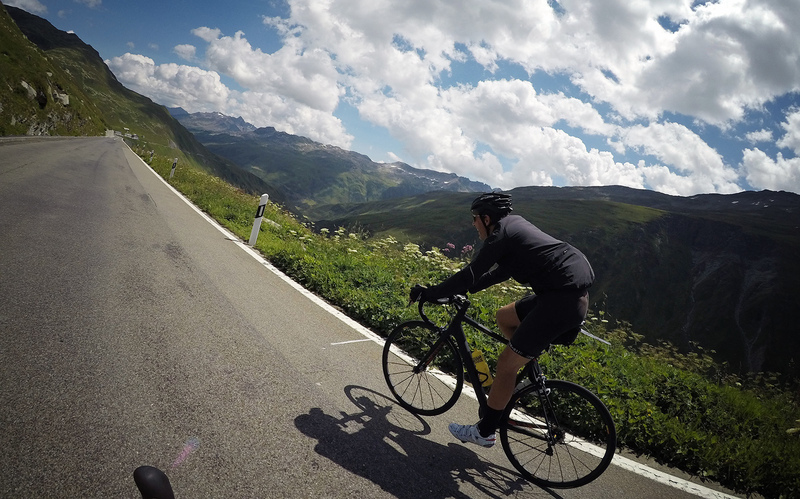 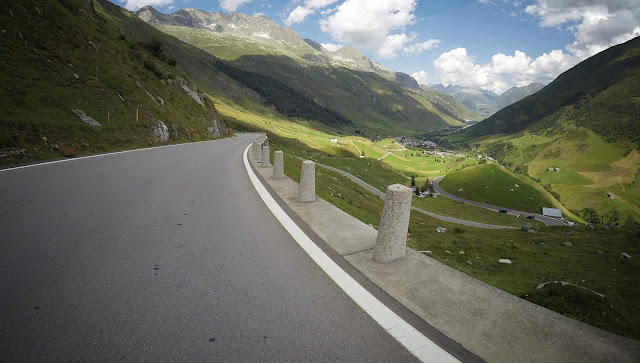 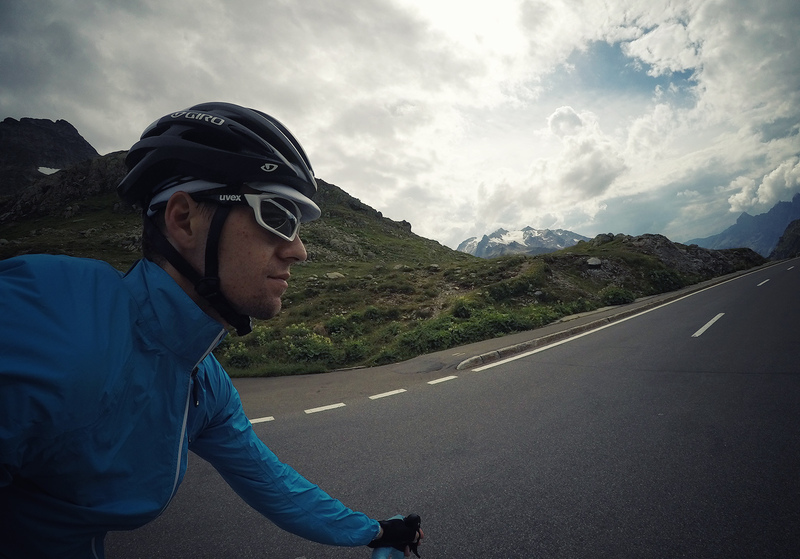 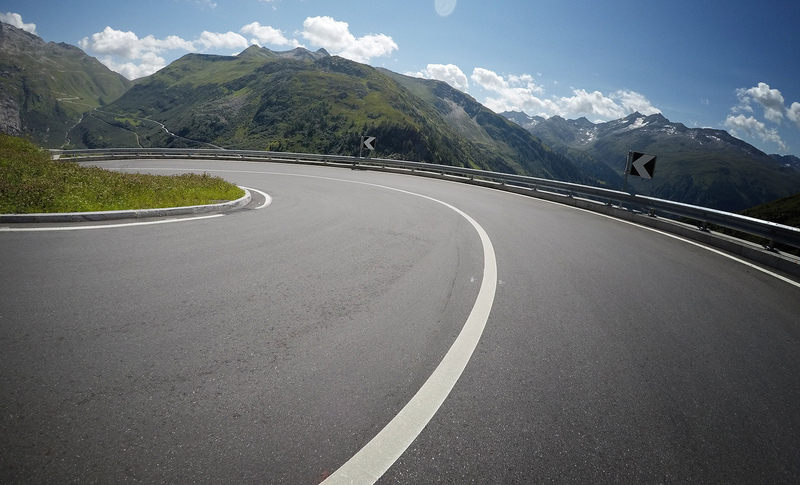 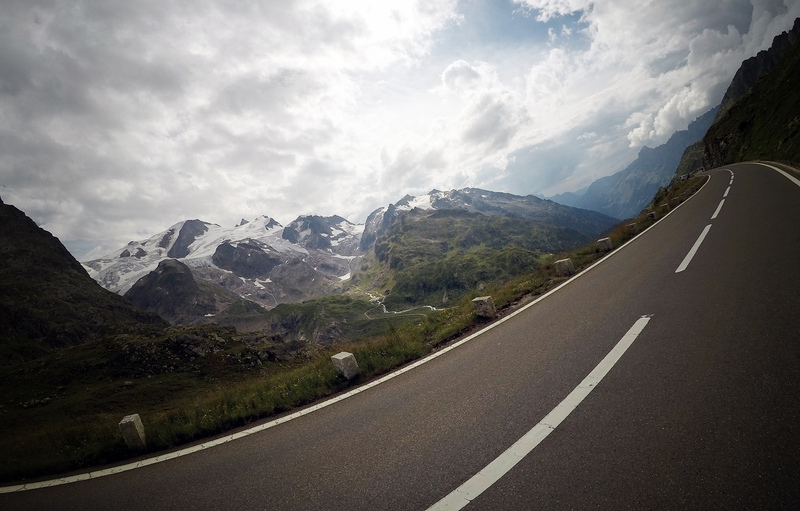 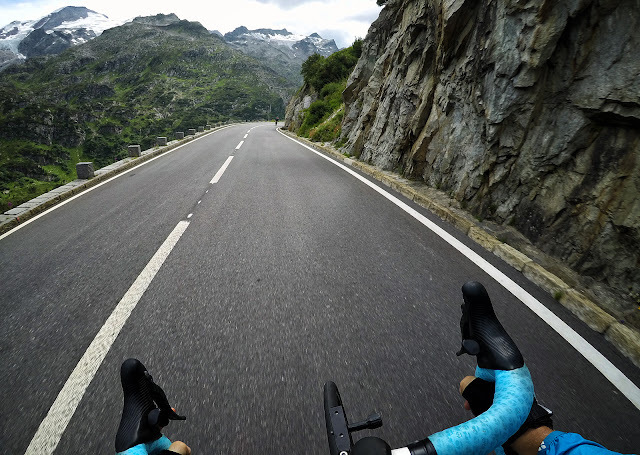 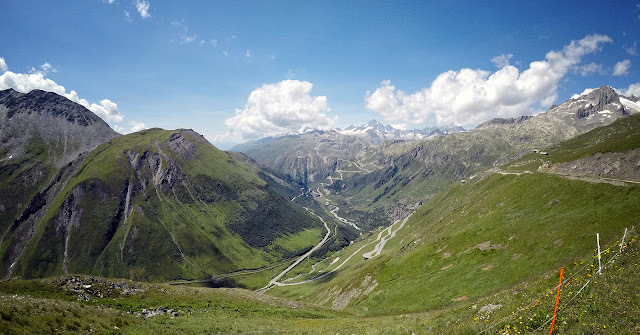 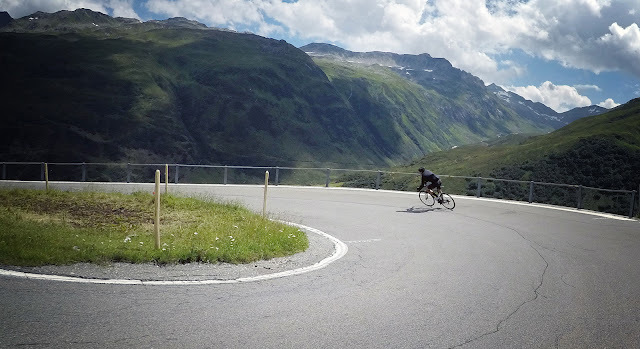 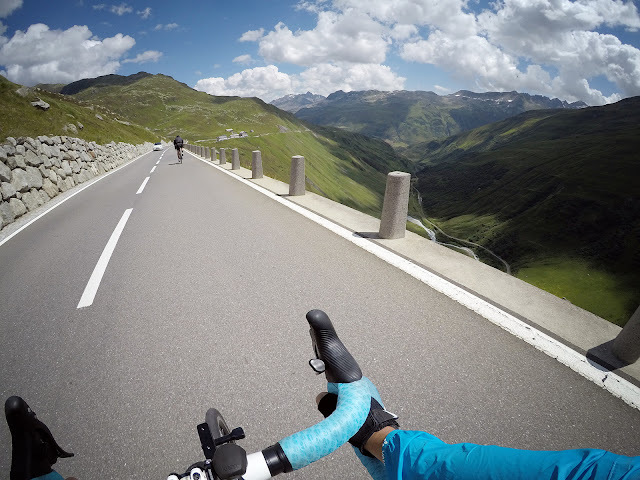 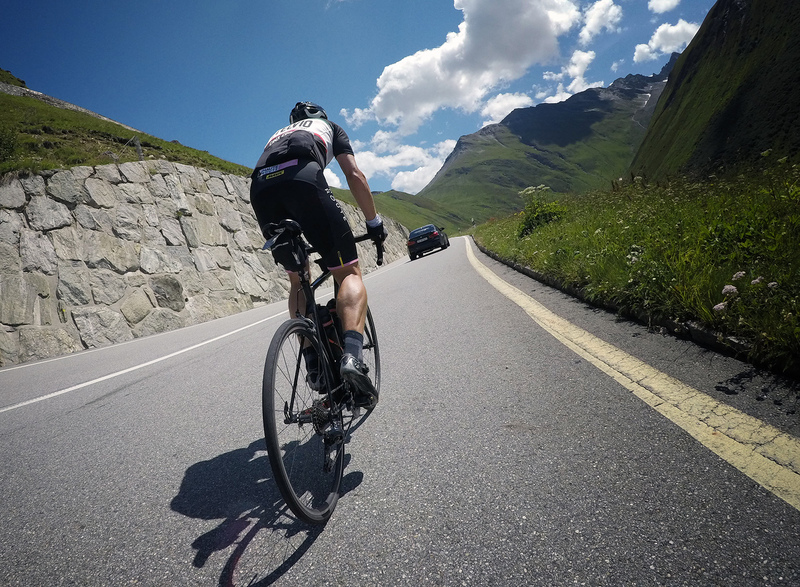 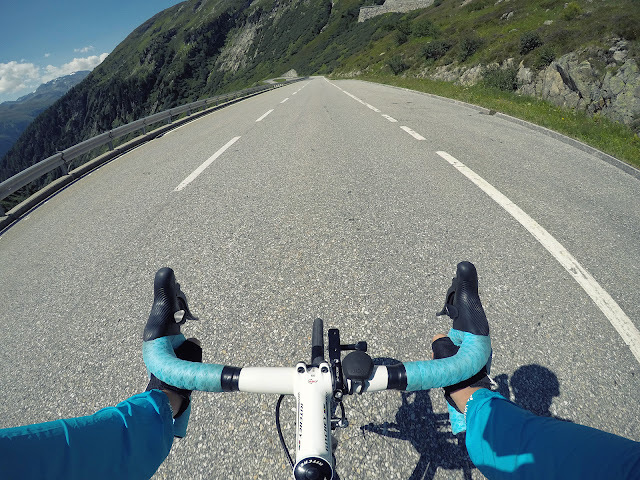 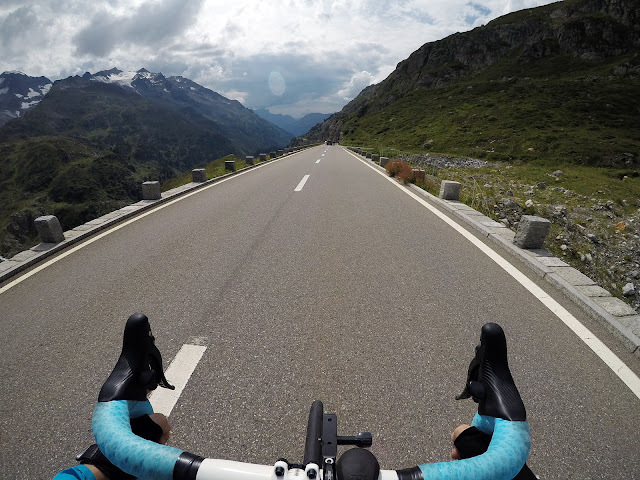 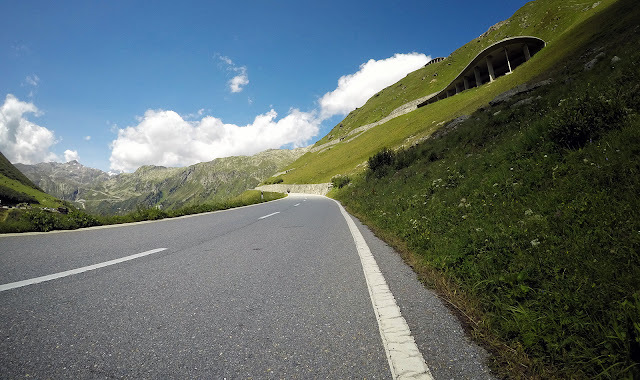 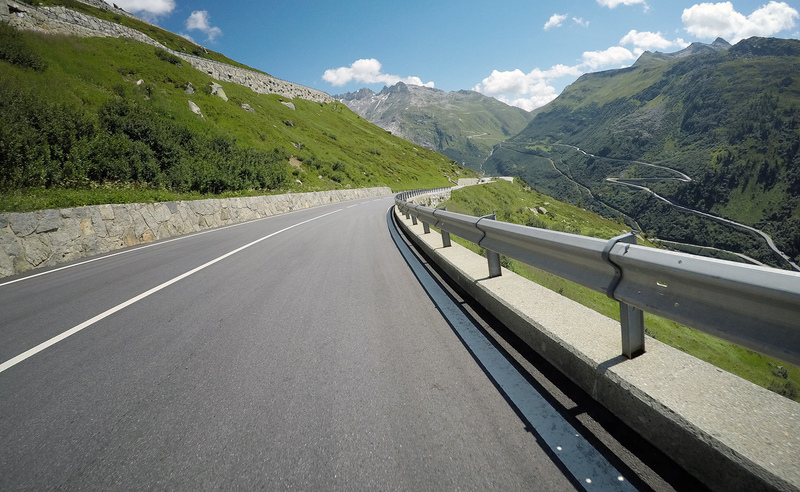 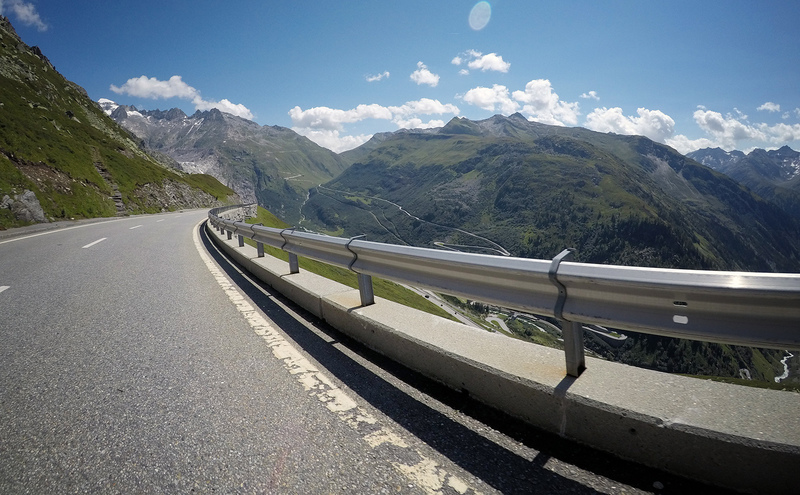 So today with Matt, Mark and Georg we did Silver tour which goes through three cols: Grimsel->Furkapass->Sustenpass. 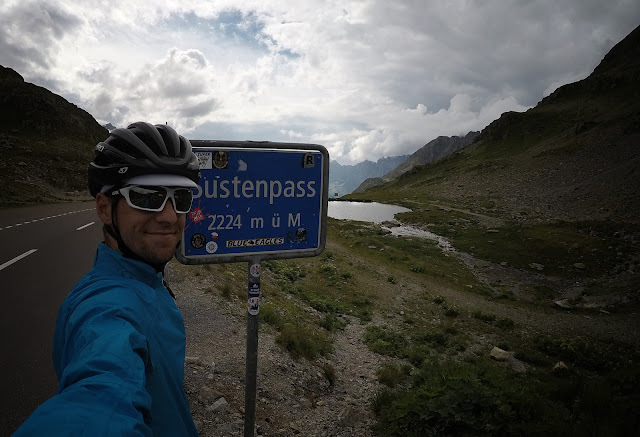 Ride was excellent with good pace, really good weather (despite the rain forecast) and top-notch company. 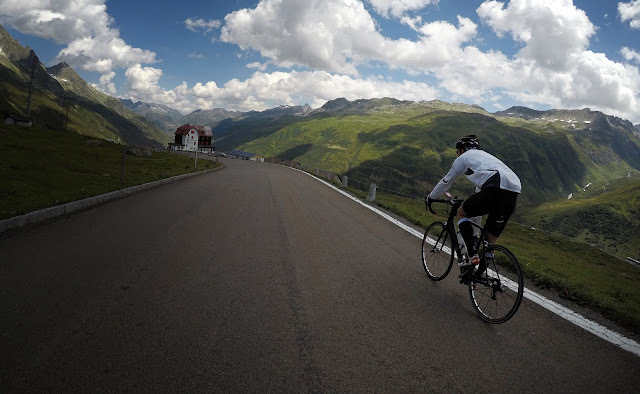 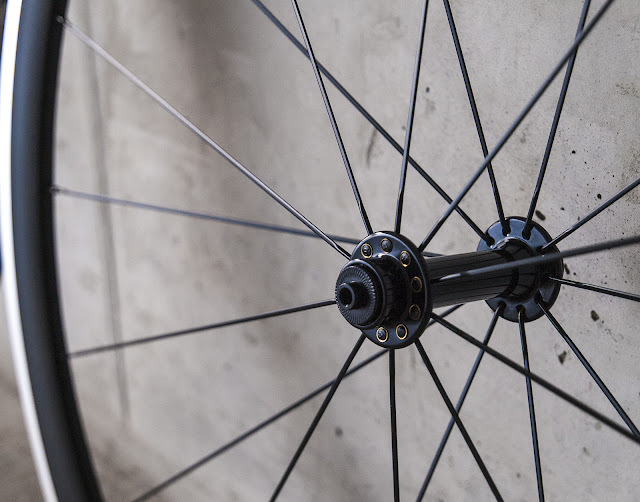 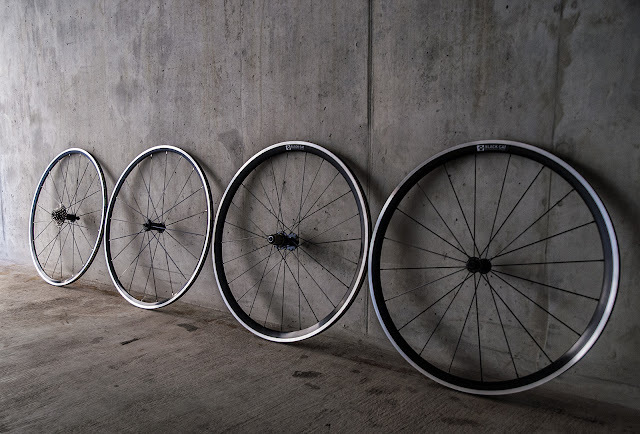 For this ride I took with me the ultralight aluminum wheels as I wanted to be on the safe side in case of shower from the sky.